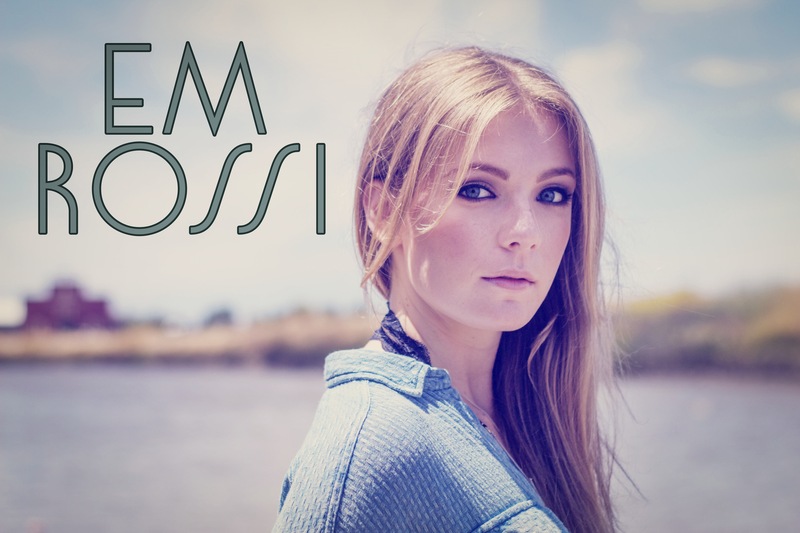 Em Rossi new single “Madness” is getting some radio airplay and is featured on the American Airlines and United Airlines inflight show. Her new track was produced by Jim McGorman (Avril Lavigne, Michelle Branch, Shakira) and uniquely blends alternative, lounge, & jazz as well as a hooky horn line that reminisces Cake ‘Never There’. Having recently opened up for The Tenors at The Sessions at Willow Grove, this 17 year old singer-songwriter shows a lot of promise.